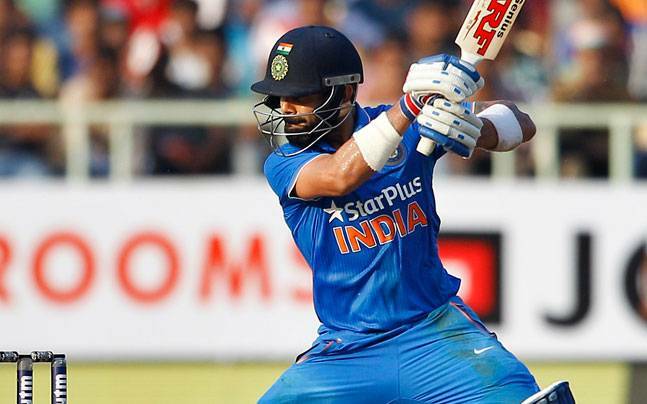 The International Cricket Council (ICC) on Tuesday named Indian skipper Virat Kohli to lead both Test and ODI Teams of the Year. Dubai: The International Cricket Council (ICC) on Tuesday named Indian skipper Virat Kohli to lead both Test and ODI Teams of the Year. Kohli’s 1,322 runs at an average of 55.08 with five centuries in 13 Tests and 1,202 runs at an astounding average of 133.55 with six hundreds in 14 ODIs saw him selected to both sides by every voting member of the Academy, with a majority of them also opting to name him at the helm of each. “It has been an amazing year. I was able to play in a manner that I would not have imagined. If the intention is right and you keep working hard, the results are there in front of your own eyes. The intent has always to be helping your team at any cost, that is when these performances come by and you are pushing yourself to the limit, which you otherwise will not be able to. 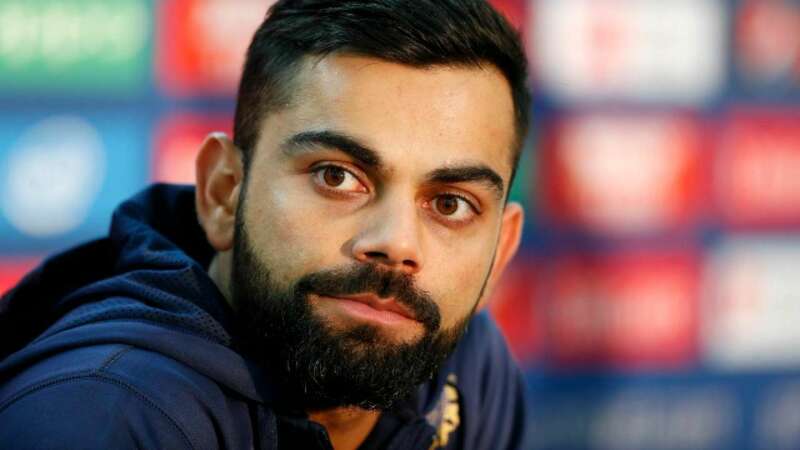 That is something I experienced in 2018 a lot,” Kohli said. The 30-year-old ended last season as the top-ranked Test and ODI batsman in the ICC player rankings, while India finished the year as the top-ranked side in Tests and number two behind England in ODIs. India won six Tests and lost seven during the voting period that ran from January 1 to December 31. In limited-overs format, Kohli led India to nine victories, with four losses and one tied match. The Test team also features his compatriots, wicketkeeper-batsman Rishabh Pant and fast bowler Jasprit Bumrah, who is the only player apart from Kohli to feature in both sides. New Zealand also has three players in the Test squad with their captain Kane Williamson, Henry Nicholls and opener Tom Latham selected. “This looks like an individual piece of recognition but it is much more about the team. Both of the other two who have been fortunate enough to be named in the eleven, I am sure, would agree that as a group we have been growing for a period of time - as a Test unit. It is great that the guys have been looking to play their roles as best as they can. The Test team has been tracking nicely,” Williamson said. Five other nations make up the remainder of the Test team – Dimuth Karunaratne (Sri Lanka), Jason Holder (West Indies), Kagiso Rabada (South Africa), Nathan Lyon (Australia) and Mohammad Abbas (Pakistan). The ODI team has opener Rohit Sharma, spinner Kuldeep Yadav and Bumrah from India along with their captain Kohli. England are represented byJoe Root, Jonny Bairstow, Jos Buttler and Ben Stokes. Mustafizur Rahman (Bangladesh), Rashid Khan (Afghanistan) and Ross Taylor (New Zealand) complete the ODI XI. “It feels really great to be named in the ICC ODI squad and the fact that three of my team-mates are there along with me makes it extra special. We had a fine year and expectations are on the rise as we look forward to playing the ICC Cricket World Cup at home this year. I thank the ICC for the honour and to the jury for taking the effort to go through the elaborate process,” Root said.